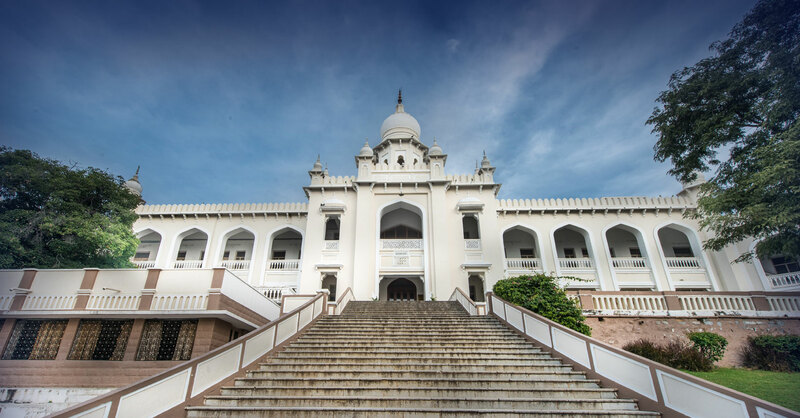 Established in Begumpet, Hyderabad in 1923, as Jagirdar’s College and by the Seventh Nizam of Hyderabad Sir Osman Ali Khan, the Hyderabad Public School is older than the Indian republic. Before the Zamindari system was abolished in 1950, the school was exclusively attended by the sons of aristocrats & elites. It was renamed to the Hyderabad Public School in 1951, and until today, it stands strong in the heart of Hyderabad, sprawling over a green campus of 152 acres. A glimpse into our glorious institution. 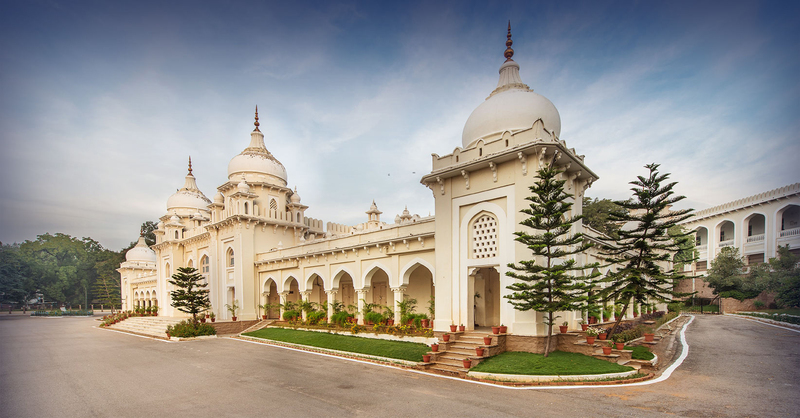 Established in Begumpet, Hyderabad in 1923, as Jagirdar’s College and by the Seventh Nizam of Hyderabad Sir Osman Ali Khan, the Hyderabad Public School is older than the Indian republic. 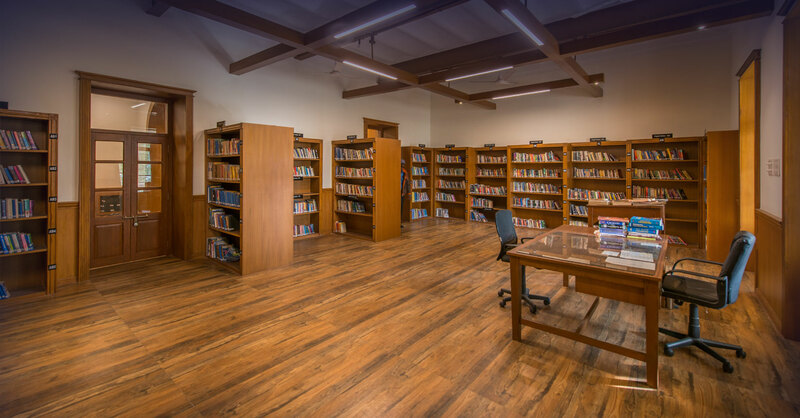 The school has grown - a branch in Ramanthapur, Secunderabad, and one each in Kadapa & Warangal, in Andhra Pradesh. HPS boasts of a distinguished alumni, nestled in far corners of the world, with their hearts leading them back to the hallowed halls of the institution. TinyMCE is an online rich-text editor released as open-source software under the LGPL. It has the ability to convert HTML textarea fields or other HTML elements to editor instances.